This Emerald Isle oceanfront condo complex offers many amenities including a swimming pool, tennis courts, recreation area, outdoor grills, outside showers. 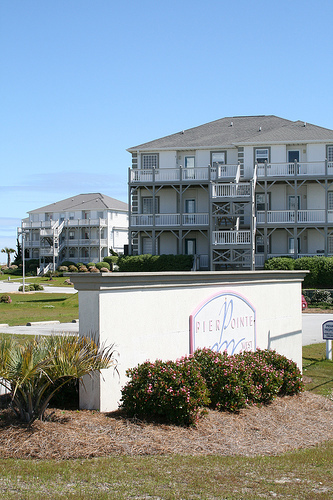 You will enjoy the in-room Jacuzzi and fireplace in every condo in Pier Pointe. Buildings 1,3 and 5 are situated in front peg lots and Buildings 2-4 are back peg lots. 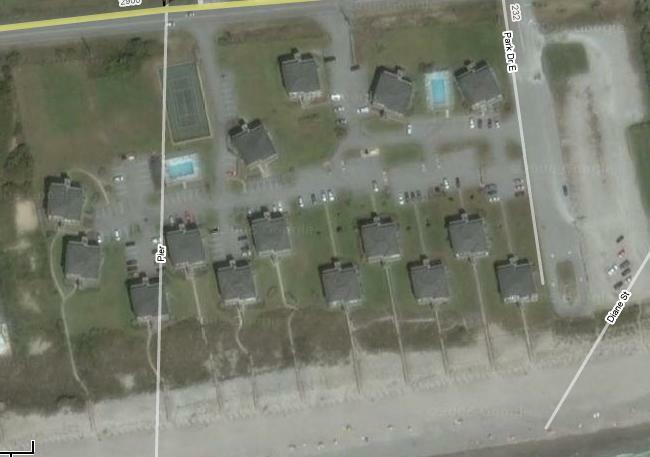 The definition of a “Peg lot” means the buildings are “staggered” on the oceanfront.